Learn about upcoming events, new classes and more! Join us for an open house on 4/3 at 6:30pm! Check out our website to learn more about teaching, and find out why Polestar Pilates is the international authority in Pilates education. Why do you love Pilates? I love the versatility of the practice, and how each and every exercise and apparatus can be adapted to work with any body type or ability level. The endless combinations of exercises and uses of the equipment in every class makes it a wonderfully unique experience. I personally love the Chair due to the simplicity of the machine, and the complexity of the exercises that you can do with it. You have less spacial and proprioceptive feedback with this device, so you have to remain focused on your Pilates principles to perform the exercises correctly. I have always been a reader, so it's very hard to choose a "favorite" book. I am however able to share a few of my most recent favorite audio books and podcasts. What brought you to Pilates MN? 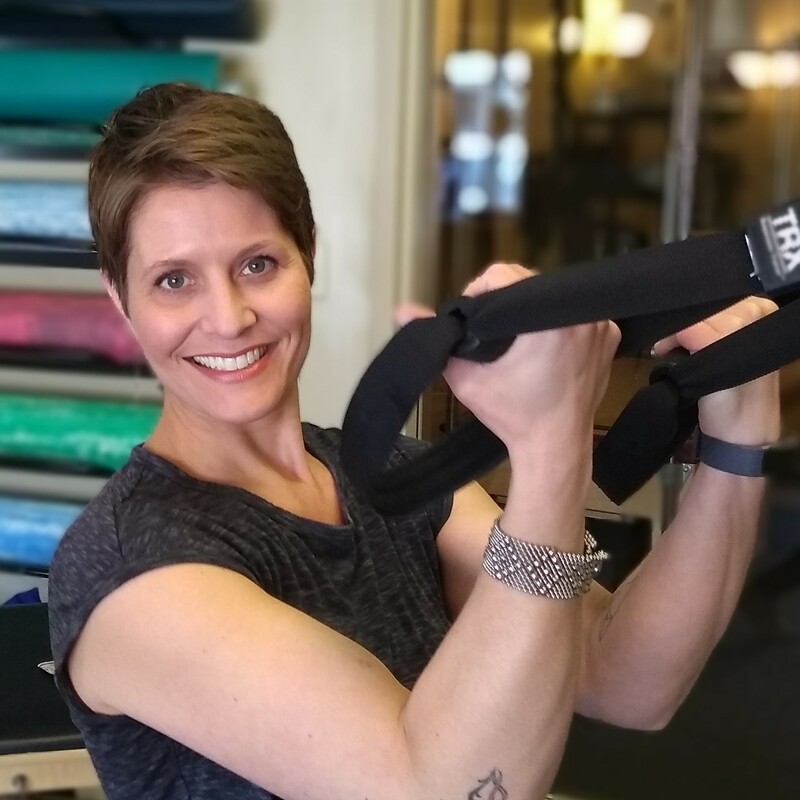 After completing my training at Pilates MN, I became very aware of how Pilates truly IS the best rehabilitation tool, and that it bridges the gap between traditional Physical Therapy, and the demands of daily life and play. The beauty of working in this field, is that we become aware of the value of this practice, and that by sharing this work we help others to grow and expand their knowledge and movement potential in and out of the studio. 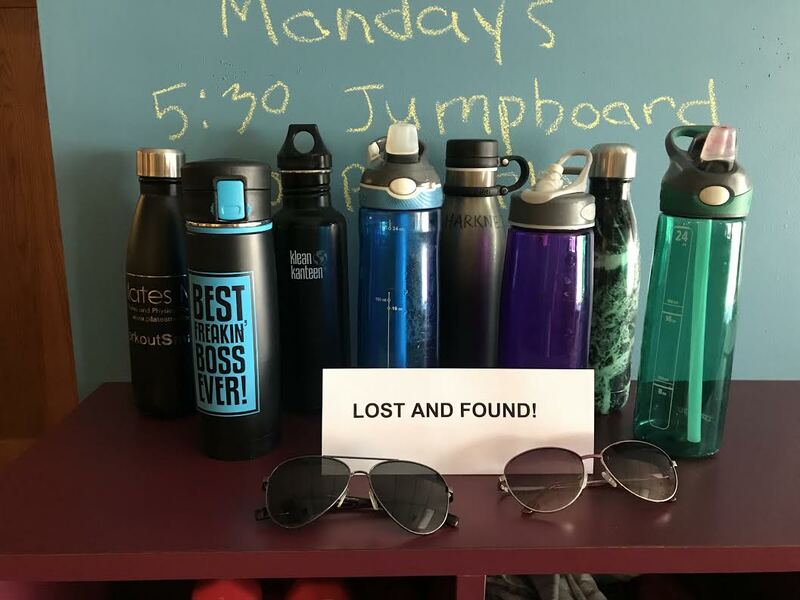 Are you missing a water bottle or pair of sunglasses? It might be in our lost and found! Stop by our studio to pick up your items. Download the Pilates MN App to plan and schedule your classes! You can view schedules, sign-up for classes, workshops and trainings, and view current promotions. Great for dipping or topping with veggies!